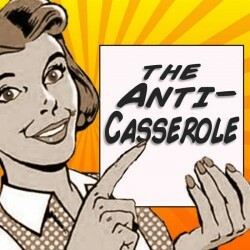 TAC 00: Welcome to The Anti-Casserole! Welcome to our first episode of the Anti-Casserole. Get to know us and the topics we will be covering throughout our episodes.